We had a very easy dinner, hotdogs for everyone 😂 But she did a great job helping and making her own plate! She has become quite the bread mayonnaiser lately! 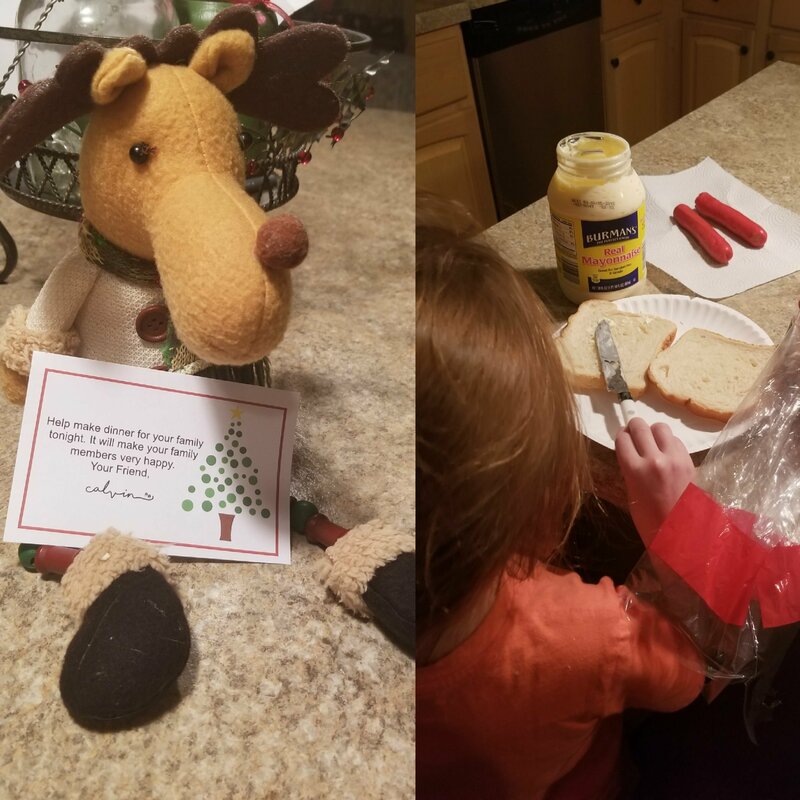 Show us pics of how your kiddos are being kind and helping with dinner!